How Is a Fat Transfer Performed? Facial wrinkles and depressions are inevitable as you age. Exposure to the elements as well as smiling, frowning, and squinting lead to laugh lines, crow’s feet and other wrinkles on your face. As elastin and collagen fibers break down, your appearance can begin to look haggard and tired. Dr. Aycock can turn back the hands of time using your body’s own natural resource – fat. Noninvasive fat transfers, or micro-lipo injection, will add volume to your skin, giving you a more rested, youthful appearance. Fat transfers can also improve the look of facial scars resulting from surgery or trauma. If you use synthetic dermal fillers to resolve wrinkles and lines, you run the risk of an allergic reaction. With fat transfers, you’re using your body’s own fat as a dermal filler, so there’s no chance of an allergic reaction. What’s more, dermal fillers break down in the body quickly and must be repeated every few weeks. Body fat transfers usually last much longer. Clinical studies have found 80 percent of transferred fat remains in the body three months following the procedure. And fat transfers are more cost effective since there’s no synthetic filler to purchase. You pay only for the service, not a product. You are tired of looking exhausted, haggard, or stressed. You want to improve the shapeliness, volume, or smoothness of your face. You want to enjoy a more youthful appearance while removing fat from problem areas. Dr. Aycock will harvest fat from your hips, thighs, or abdomen using liposuction. A centrifuge will purify the fat, removing blood and other non-fat components. Then the concentrated fat will be injected into the areas of your face targeted for treatment. You will have very little downtime following the fat transfer. The injections take only a few minutes, so you’ll be able to return to your daily activities quickly. Recovery from a fat transfer is minimal and you may be able to resume your daily activities quickly. 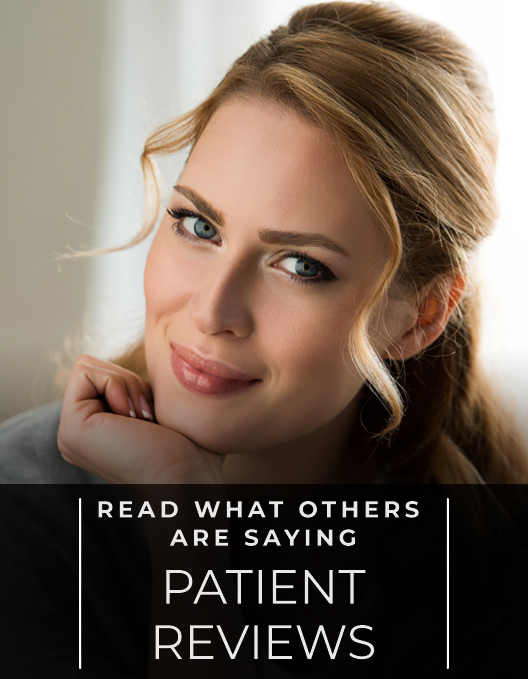 The injection process itself only takes a few minutes and the results are longer lasting than more traditional synthetic dermal fillers. Clinical studies have shown that at least 80% of the fat remains in place after the transfer injection.